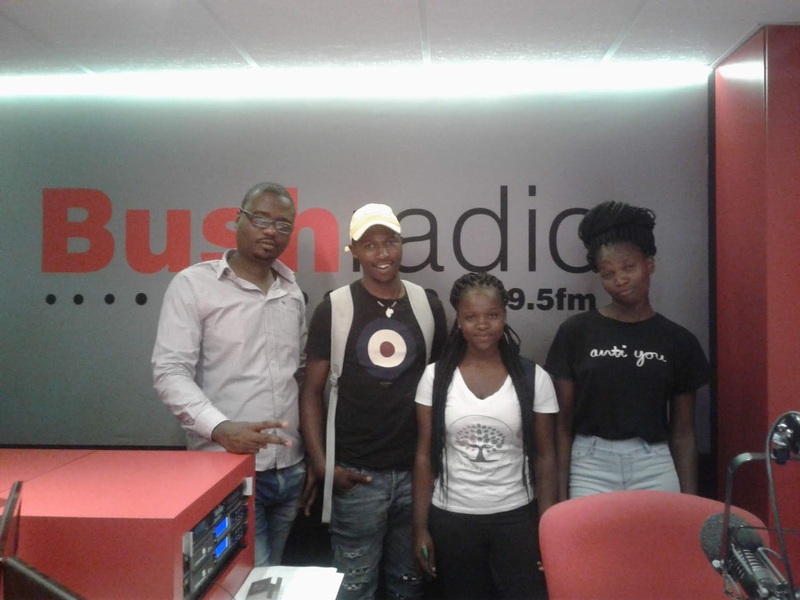 Ntombozuko Bota, Founder of Hope Foundation, Akhanya and Siqalo joined us in studio to talk about their organization and the new project they are busy with. Hope Foundation started in November 2017 from an humble beginning to a day to day progress. It is a charity organization trying to increase awareness to the needs of the most vulnerable in the community. The Foundation's management is held by young people who think that any change within the society should start with the Youth in charge. 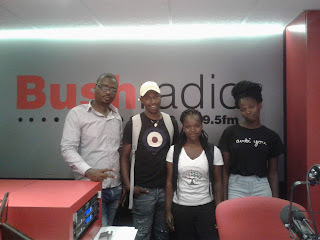 Ntombozuko said that they did not expect the Foundation to grow this way, from an uncertain beginning to a great visibility in the community, the impact was and still is huge. They have been involved in many projects: the last one was when fire broke in Khayelitsha, 70 bags of clothes were distributed to the victims. As a growing organization, they have the support of CPUT Engagement Unit, Mpumelelo Zanokhanyo, Educate Home and The Hope Revolution, four entities that are willing to help the community. Hope Foundation's main goal is to help the poorest of the community even though it depends on the project. This time around, only registered orphanage homes will get the donations. They are facing many challenges such as lack of sponsors to hold on to, transportation for themselves and the goods they collect from place to place, so they want YOU to donate whatever you have from clothes of any sizes, any ages, second hand or new, money,everything that you think is useless.